Bring your home to life with Hive smart products that connect your home and make daily living easier. Sign up to get paid for saving energy - and get an exclusive 20% discount on Hive smart devices that automatically earn for you, from $100 to $300 per year. Buy Hive smart products and connect to OhmConnect. Get instant $20. Your Hive products can help you save energy. 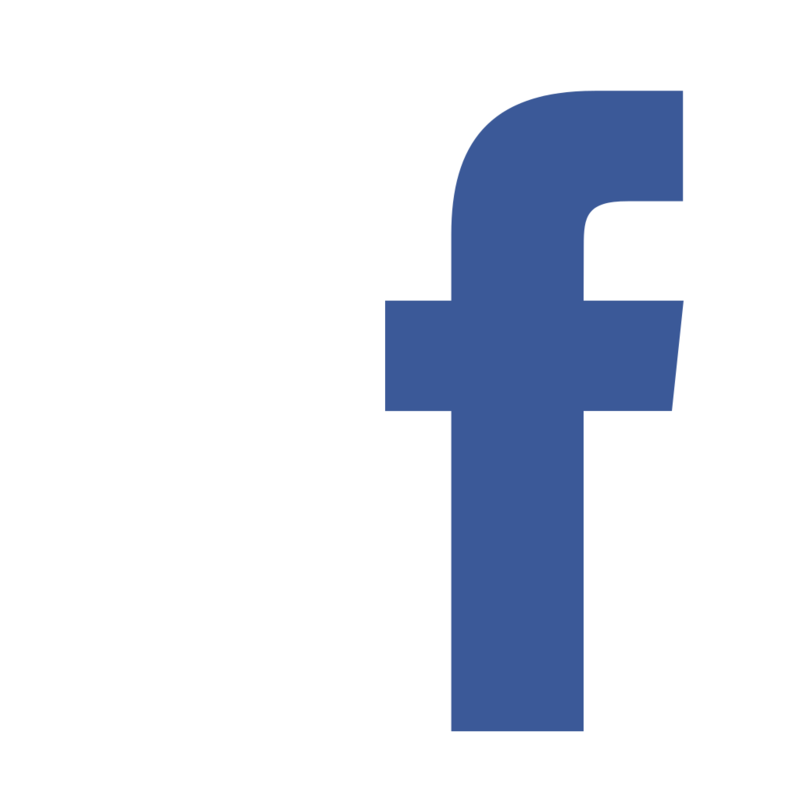 Receive ongoing $100 - $300 per year. 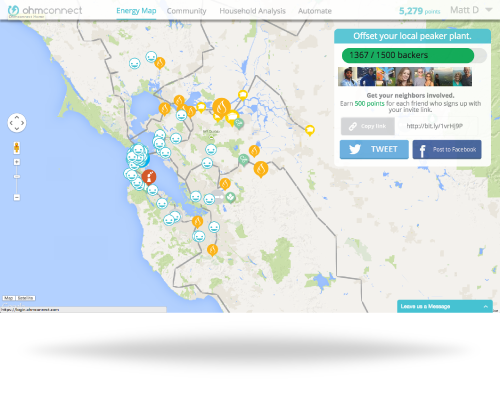 Ready to make your house smarter, optimize your energy use and get paid? Come on in. 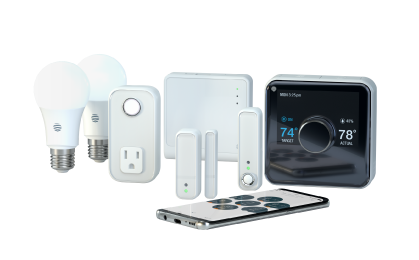 We have partnered with Hive to bring you the best-in-class smart home products fully integrated with our award-winning energy payment program. OhmConnect monitors real-time conditions on the electricity grid. 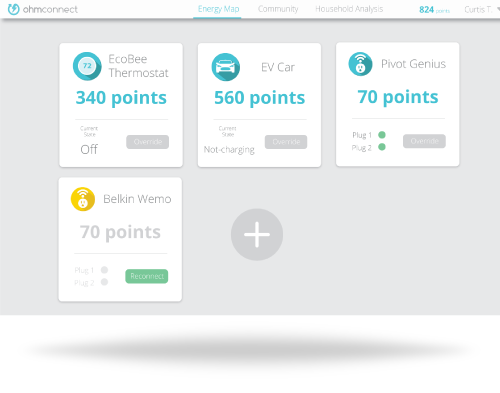 When dirty and unsustainable power plants turn on, we work with Hive smart products to automatically reduce your home’s energy use. By saving energy at that time, the grid does not have to turn on additional power plants and energy authorities pay for that. 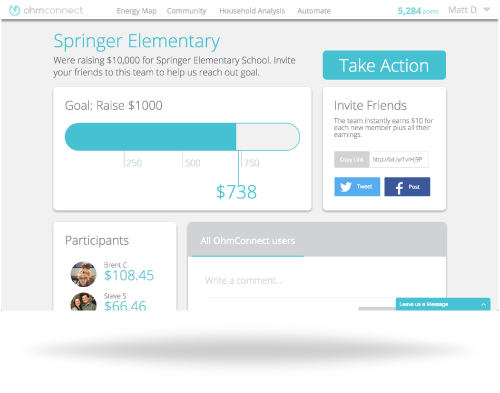 OhmConnect passes along those earnings to you. 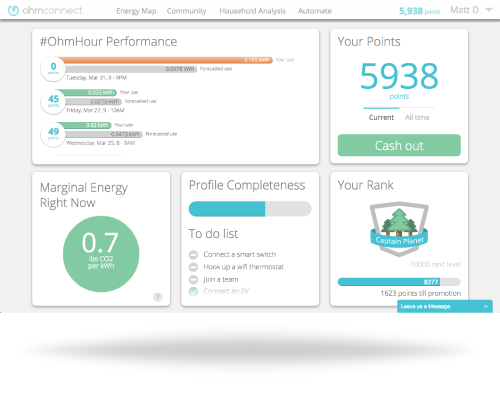 When you connect your Hive smart products to OhmConnect, you receive an automatic $20, plus ongoing payments each time you save energy. Don’t have a Hive smart products? OhmConnect users can purchase a Hive smart products here for an exclusive 20% off! Simply sign up here and then make your selection. Find a friend and get your Hive smart products here.